Fully customized and reliable magnetic belt conveyor systems can increase production and grow the bottom line of your facility. 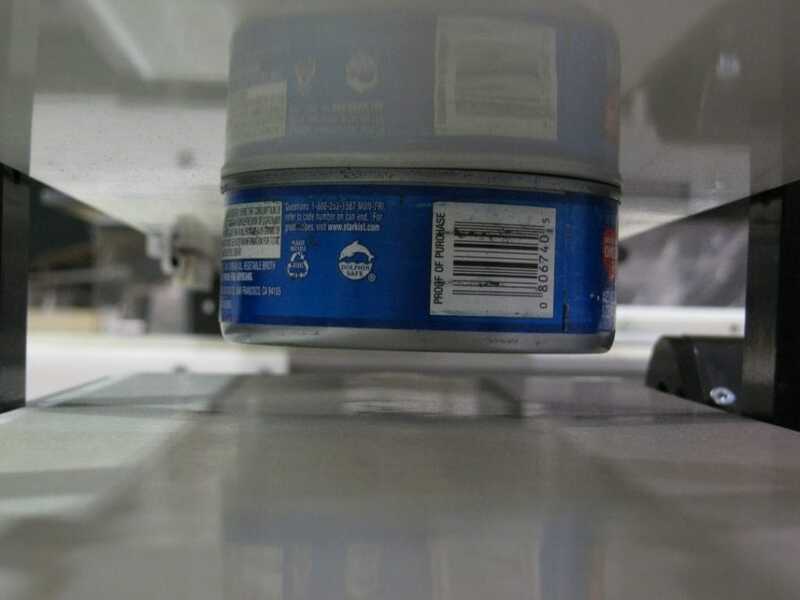 Conveyor belts designed to transport magnetic materials are increasing in demand, making Dorner the ultimate destination for non-slip conveyors. Magnetic belt conveyors ensure total precision and control for magnetic materials being moved down your production line. When working with ferrous materials, having a conveyer that uses industrial magnet belt to control position of parts for processing is crucial. 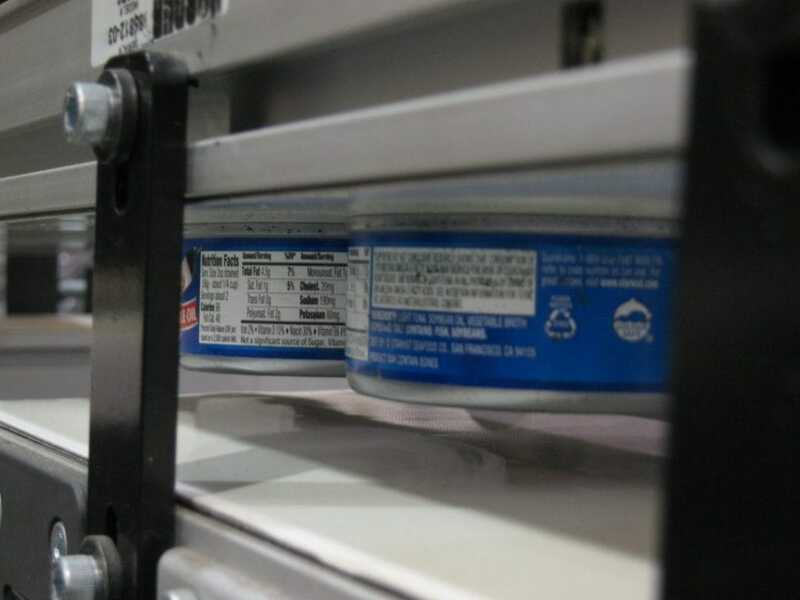 Each customer who needs a magnetic conveyor in their facility has a specific product they are looking to run, meaning that no two solutions will work the same for different companies. A company who is moving nails, screws, bolts and other small objects will not need the same magnetization as a company who is moving larger, heavier magnetic parts. Each conveyor has unique magnetic chips configured to handle the required product. 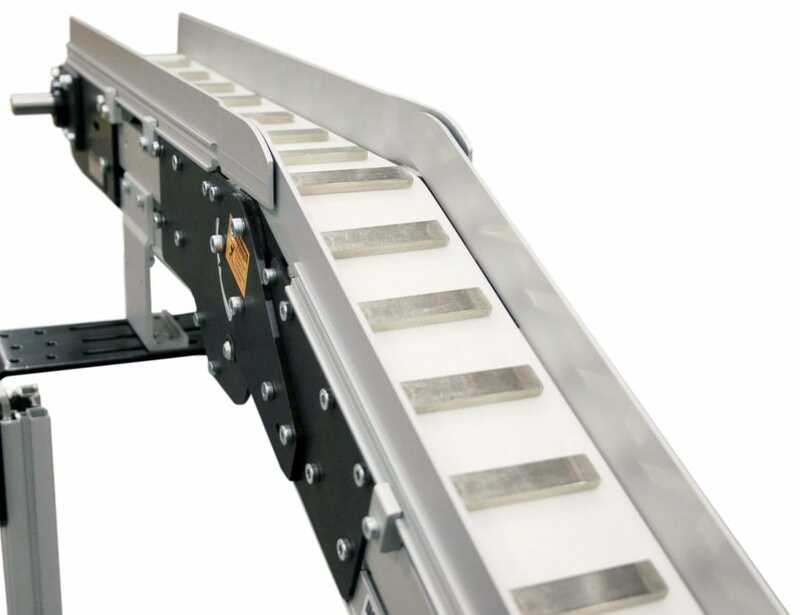 The conveyor and magnets are designed so they are strong enough to hold the parts for horizontal and vertical runs, making them ideal for elevation changes or part holding. Each magnetic field is designed per application by strength and size, providing a truly customized conveyor system. Each magnetic solution is created to improve the efficiency, production, and growth of your business. Dorner manufactures quality products from industry experts that are trained to configure, design, and assemble custom conveyors. 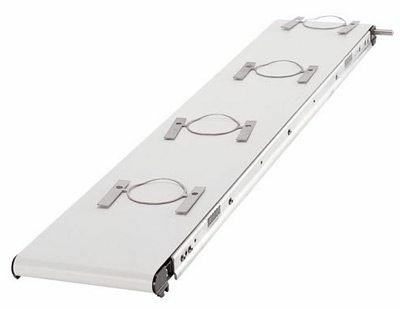 We offer a wide variety of conveyors that are specifically designed with precision and control in mind. Magnetic systems can be incorporated on our industrial and sanitary conveyor platforms.